Herbert Hoover’s presidential campaign once promised a chicken in every pot, but Elizabeth Gilbert is taking that promise a step further — she wants to ensure it’s the most nutritionally balanced chicken in the pot. An assistant professor of animal and poultry sciences, Gilbert is helping Virginia poultry producers maximize chicken production to get the most meat they can from their birds. 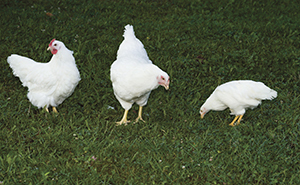 Poultry was a top agricultural export for the commonwealth in 2013, exceeding $186 million. Gilbert studies fat tissue development and epigenetic regulation of gene expression in chickens. Epigenetics is the gene activity not related to DNA. She is looking at the role of neuropeptides in fat deposition and how the dietary composition of fat, carbohydrate, and protein influences the accumulation of fat. research findings into economic gains for the commonwealth. The research conducted at Virginia Tech affords opportunities for researchers to patent their inventions, investigative findings, and other intellectual property while bringing their leading-edge research to an audience beyond the university. 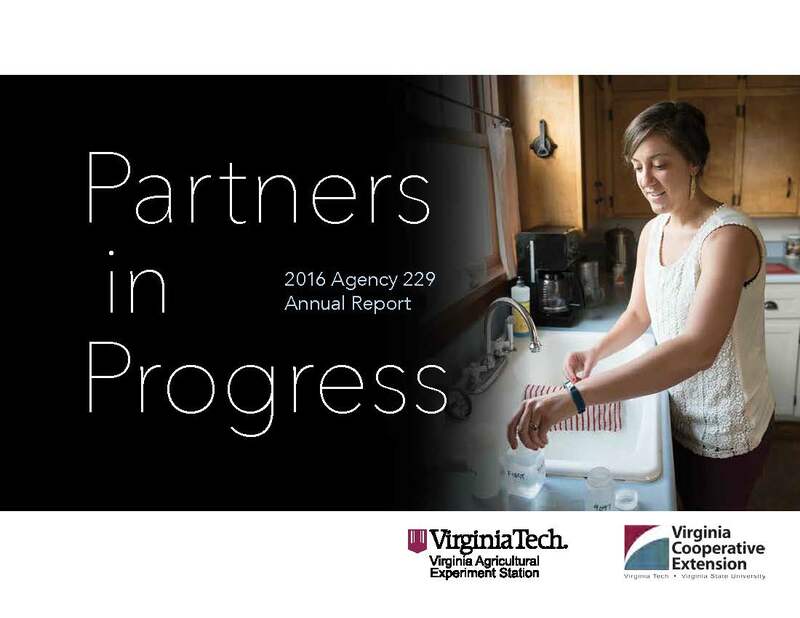 In fiscal year 2014, Virginia Tech had 25 patents issued, seven of which came from the College of Agriculture and Life Sciences — meaning one-quarter of all patents granted to Virginia Tech originated from the college. Patent holders can add value to research initiatives by forming startup companies to incubate ideas. As a land-grant university, Virginia Tech is committed to finding answers to society’s most pressing problems, whether they are discovering new energy sources, making a sustainable fiber, or reinventing established scientific boundaries. Patenting intellectual property allows faculty members to promote their own research while serving their constituencies. Boris Vinatzer, associate professor of plant pathology, physiology, and weed science, recently patented a genome-based naming sequence. 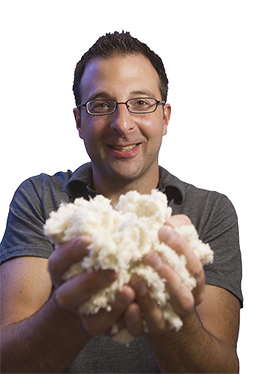 Justin Barone, associate professor of biological systems engineering, patented a process that takes agricultural waste products — chicken feathers — and turns them into plastic. Associate Professor Percival Zhang, also in biological systems engineering, developed a battery that runs on sugar. Thomas Kuhar, professor of entomology, patented a method for deterring one of the commonwealth’s most damaging agricultural pests — the brown marmorated stink bug.